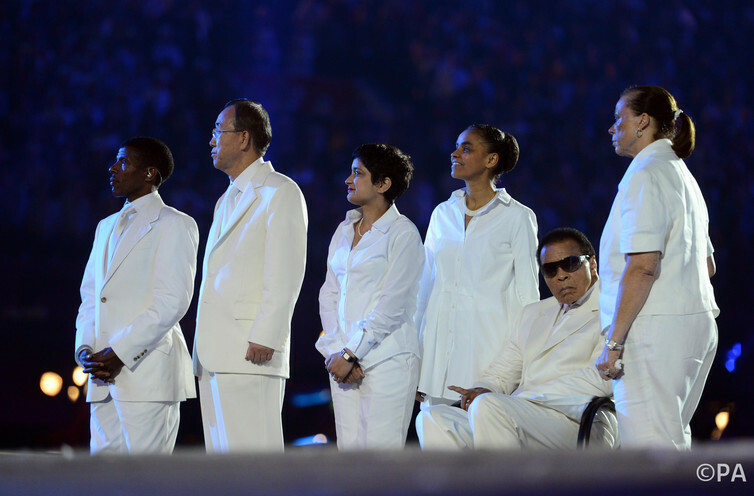 Just think of a world without sport. Almost unimaginable, isn’t it? No sports to provide us with those ritualistic actions that bring us together, or the traditions that transfer customs and beliefs from one generation to the next. Where would we look for the dramatic spectacles that set the adrenaline pulsing through our system, the savage, gladiatorial conflicts that have no counterpart in any other area of entertainment? Our pantheon of heroes would be seriously diminished without figures like Muhammad Ali, Babe Ruth or Stanley Matthews. How we’d miss savoring the delicate skill, the unconquerable combativeness, and the occasional moment when art intrudes into the realm of competition and elevates a contest into an expression of sublime creativity. Sport can be overrated. But not by enthusiasts. If we had to reconstruct history without sport, it would leave unbridgeable gaps. Jesse Owens’ four gold medals at the Berlin Olympics of 1936 would be missing. 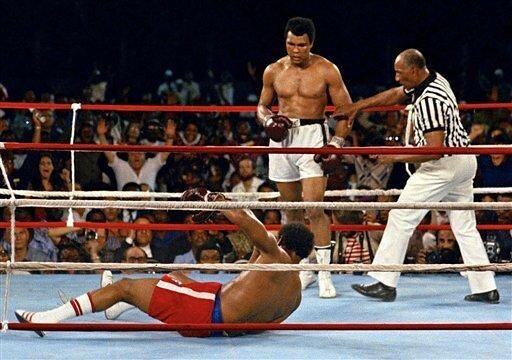 The “Rumble in the Jungle” of 1974, when Muhammad Ali reclaimed the world heavyweight title (above) wouldn’t have happened. Tiger Woods’ historic Masters win in 1997 just wouldn’t exist. Numberless people would have been destined to live in poverty if denied their only opportunity for advancement. There would be no camaraderie, or the filial relationships, the ritual bonding, the common causes that unite people. The peaks of triumph, the troughs of failure, the ecstasy and despair: we would never have experienced how sport can elicit all these. The color would be erased from otherwise monochrome lives. The commerce, industries, media of communications, and employment sectors that have organized around sport just wouldn’t have materialized. Surely, we would be worse off without sport. Wouldn’t we? Not according to some: they insist the world would be a better place. They’d argue that the clasp that sports have had on our hearts and minds has been unhealthy and led to all manner of despicable incidents. 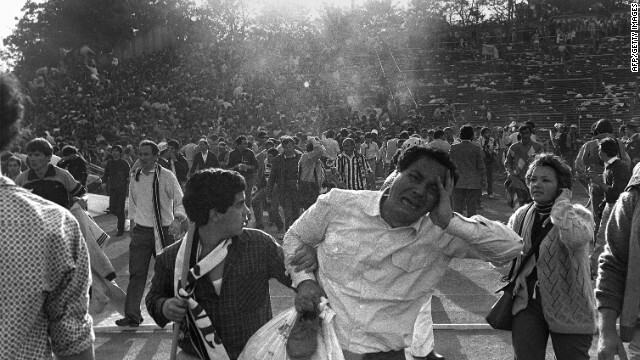 Sport may not have been the cause of the Munich atrocity of 1972 (above), when eleven Israeli athletes were taken hostage and killed, but it provided a global forum. The 95 football fans who were crushed to death at the Heysel Stadium in Brussels, in 1985 (below) were gathered for one purpose – to watch a sporting competition: they surrendered their lives for a pointless game. Countless young people illicitly procure dubious substances and ingest them, often in dangerously high doses, for one simple reason: to win sports contests. These are the kinds of reminders that should us make scratch our heads and wonder: is this madness? Should lives be lost or ruined because of something that’s meant to bring joy? The answer is, of course, no. So have we lost the ability to make rational choices? Let’s consider one sports events that seems to offer an answer. 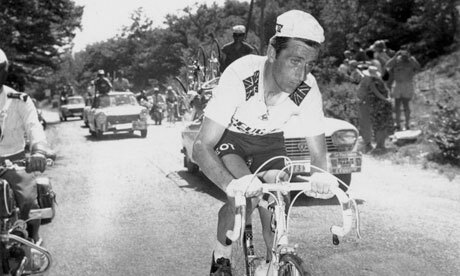 Since its inaugural race in 1903, the Tour de France has been responsible for at least 30 deaths, of cyclists (including Britain’s Tom Simpson in 1967, below) as well as spectators. And riding a cycle over 2,130-miles along a track that takes in Champagne country, the Alps, the Pyrenees and the Atlantic coast has no obvious utility. Yet, every year, 15 million spectators crowd along the cyclists’ path. All they see is a brief blur of 198 cyclists hurtling past en route for Paris. The Tour de France is an exceptional event, of course: it remains one those competitions that excite people from around the world, turning rationality on its head. They forget the purpose of the epic ride – which was actually to promote a magazine – and flock to whatever vantage point they can just to catch sight of the competitors whizzing past. Spectators are familiar with the brutal side of this sport, but there is a momentary frisson at the sight of fit and doughty young men submitting their bodies to what is an almost inhuman ordeal, not for 90-minutes, or three hours, or even for the five days test cricket sometimes takes, but for three weeks, with only a couple of rest days. Most major competitions are over in a fraction of Tour’s duration time, and take place in confined spaces that can accommodate thousands rather than millions. But, thanks to television, anyone who’s interested can watch from anywhere in the world. Association football’s World Cup is actually longer than the Tour and draws an overall audience 30 billion over 25 days, the final game alone drawing 1.7 billion people to their tv sets. That’s about a quarter of the world’s population. A figure like this makes the NFL’s Super Bowl seem like a private gathering of 200 million. Well, all this certainly looks like madness. After all, the sight of grown men cycling at breakneck speeds for three weeks, or eleven supremely fit and trained men trying to move a ball in one direction while another eleven supremely fit and trained men try to move it in the opposite direction serves no obvious function. Nor will the fruits of their labors bring any lasting benefit to civilization. It’s not as if they’ll take us anywhere nearer curing cancer, or bringing peace on earth or saving the planet. And unless we’ve staked a substantial wager on the outcome, we don’t stand to gain anything in material terms. In fact, we will, for the most part, be out of pocket. Enthusiasm for sports is truly universal and seemingly unquenchable: no matter how much we get, we thirst for more. And there’s no apparent let-up to our spending. This is an edited version of the Introduction to Making Sense of Sports, 5th edition. 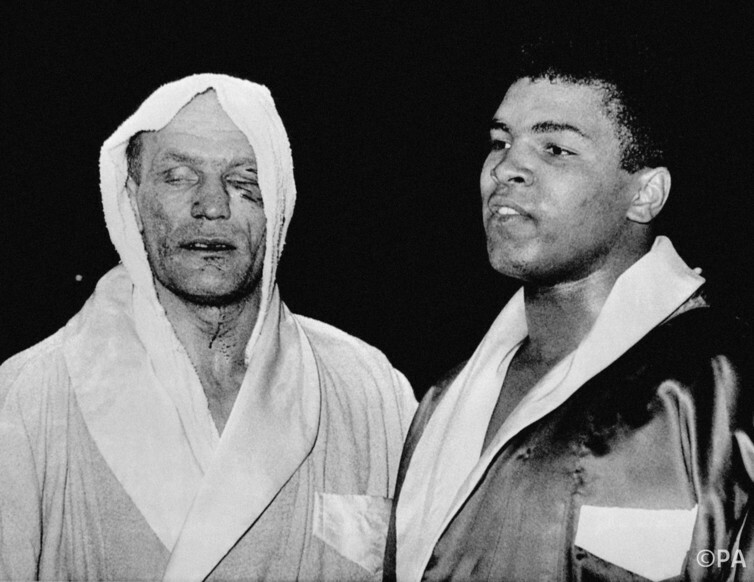 This entry was posted in Uncategorized and tagged Muhammad Ali, Sociology of sport, sport, Tiger Woods, tour de france on March 16, 2014 by e.cashmore1@aston.ac.uk. 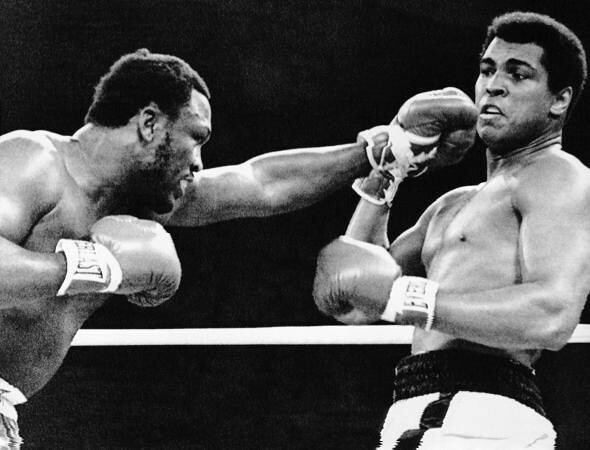 This entry was posted in Uncategorized and tagged Black Muslims, boxing, Muhammad Ali, racism, Racism in sports, Sonny Liston, sports on February 23, 2014 by e.cashmore1@aston.ac.uk.